Pioneer MVH-S105UI is a Multimedia Tuner with iPod/iPhone, USB, Aux-In & 1x RCA Pre-out. 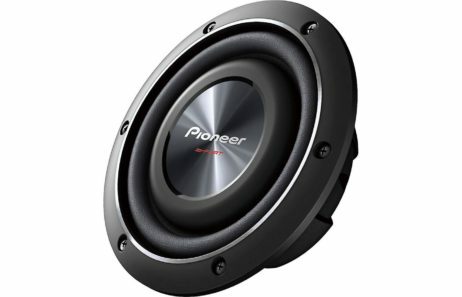 Pioneer\’s Advanced Sound Retriever technology improves the sound quality of compressed media files like MP3, WMA files. This is done by enhancing high frequencies that tends to get lost in the compression process. The Pioneer receivers combine superb sound quality with the best-in-class smartphone connectivity synonymous with the Pioneer brand, while significantly enhancing third-party application compatibility and user convenience. Use the built-in digital FM/AM tuner to tune into one of the 24 pre-set radio stations, or hook up a portable device to the front USB or the Aux-in. Thanks to iPhone Direct Control, you will enjoy high quality audio playback from your Phone, while charging the battery. Of course, this car stereo is also compatible with Android smartphones. Whatever you prefer, the dimmable wide angle LCD display with illumination effects shows you what source is connected at all times. The short chassis MVH-S105UI offers 4 x 50W of pure, high quality MOSFET power. 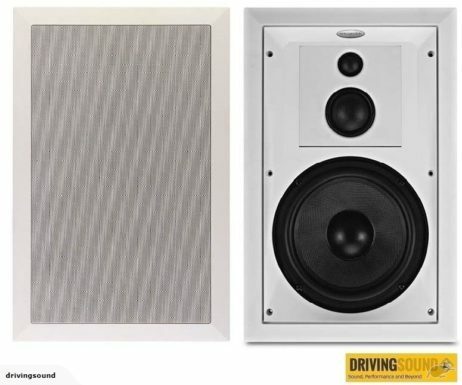 The RCA output at the back of the unit allow you to connect one or more extra subwoofers or amplifiers, if needed.